The biggest obstacle to race relation (and other important social issues) in America is Fox Opinion Network, known by most as Fox News Network. Let me quickly explain before getting the hammer from the Fox fans the network caters to. Fox Opinion primary goal is (not journalism) to make money, so Fox’s hosts cater to their audience’s bias. From a financial or business perspective, this is an excellent approach; after all, the primary objective of any business is to make money, lots of it. Jason Easley of Politics USA puts it bluntly “Viewers have been brainwashed by a combination of misinformation and constant confirmation of their own biases. Fox News doesn’t “report” reality. The result is that millions of Fox News Republicans expect their candidates to carry out what they see on television, which has led to a party of non-reality based voters supporting delusional candidates.” The study has not only corroborated my arguments on previous articles about Fox Opinion but it has also reached the same conclusion I have, “The conclusion is unmistakable. Fox News has not only broken journalism. The conservative news network is also destroying the Republican Party.” Why does any of that matter? 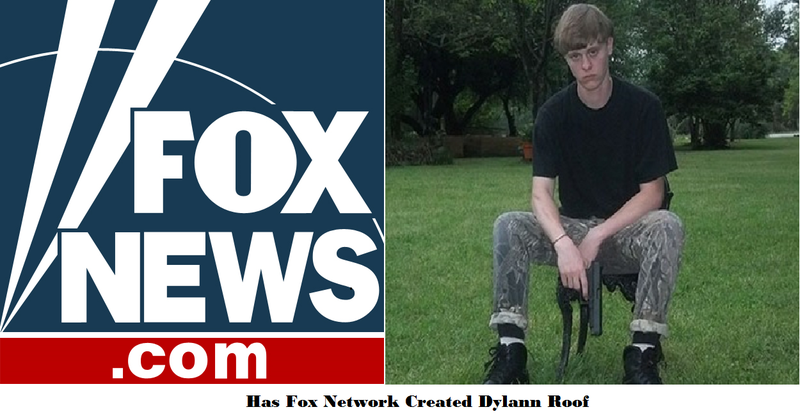 The SC church shooting is a turning point in Race Relations in America and Fox is in the way of progress. Stay tuned for the second part where we will expose areas Fox needs to work on to help with the Race issue (and any other important ones) our society is coping with. Is Fox News A Member of Ku Klux Klan?